Update: I switched out the links so this should be working now. 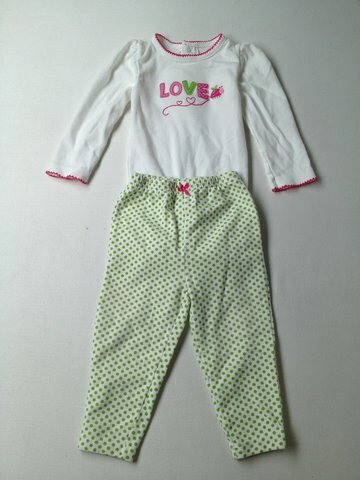 ThredUp is a great site where you can buy and sell gently used children’s clothing. Right now you can get a FREE $10 credit to ThredUP when you sign up. If you like shopping at consignment stores for your children’s clothing you are going to love this site! Many of the clothing items are $2-4 so you can get a few things with your credit. To save even more use the coupon code AUGUST20 to get an extra 20% off. Shipping is $7 or FREE with a $30 purchase.